You don't need my backstage pass to recognize me, do you? 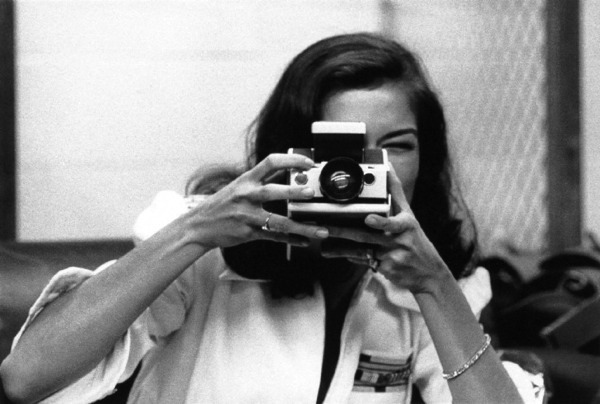 La prima e la terza foto di Bianca Jagger sono di Christopher Simon Sykes raccolte - 30 anni dopo l'avvenimento - nel libro "T.O.T.A. '75 - The Rolling Stones Tour of the Americas 1975" [Genesis Publishing - 2005]. Bianca Jagger's first and third picture by Christopher Simon Sykes collected - 30 years after the facts - in the book "T.O.T.A. 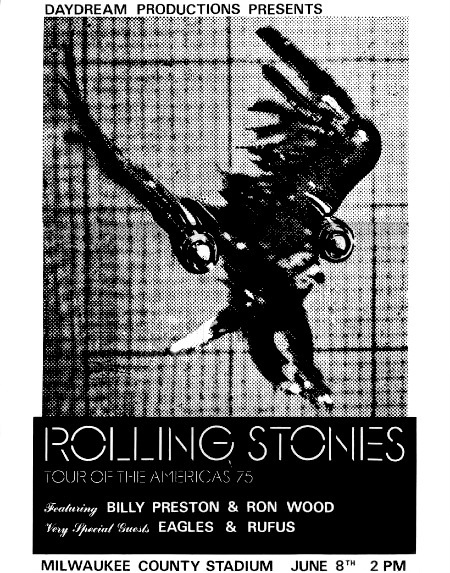 '75 - The Rolling Stones Tour of the Americas 1975" [Genesis Publishing - 2005].